Composed by Craig Courtney. Sacred. Octavo. 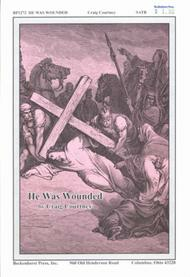 Published by Beckenhorst Press (BP.1272). 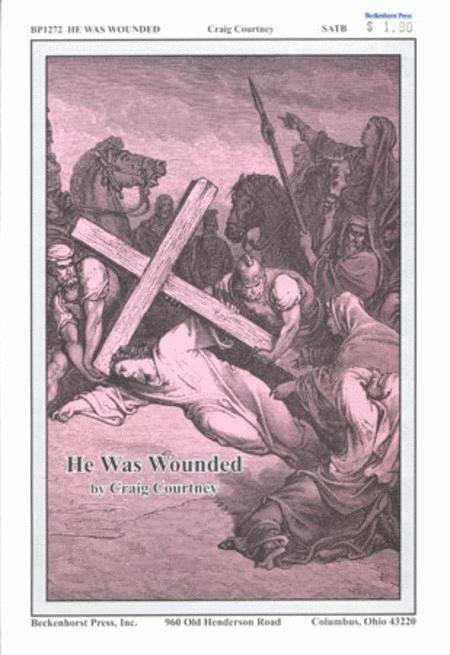 Craig Courtney's SATB anthem takes the familiar text from Isaiah 53 and uses it to create a stunning and haunting anthem perfectly suited for Lent and Holy Week.